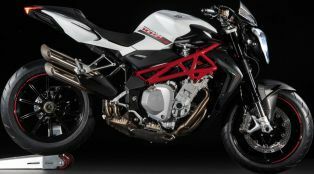 The Brutale 1090 is a super naked sportsbike from the house of MV Agusta. 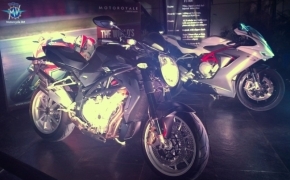 The Brutale 1090 is equipped with 1078cc inline-4 cylinder liquid cooled engine. 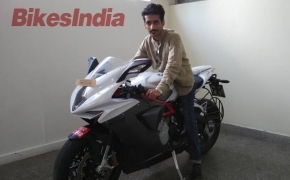 The bike is featured with rigid steel trellis frame with high torsional value. The uber cool Brutale is also featured with single sided swingarm. 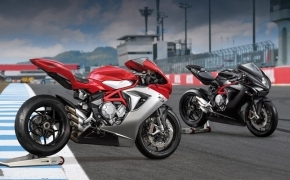 The bike comes equipped with standard ABS and eight level Traction control system.